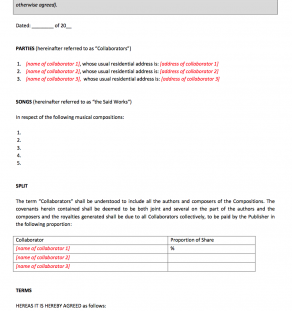 Use this contract to license a vocal line to be used in a song (often an instrumental track). 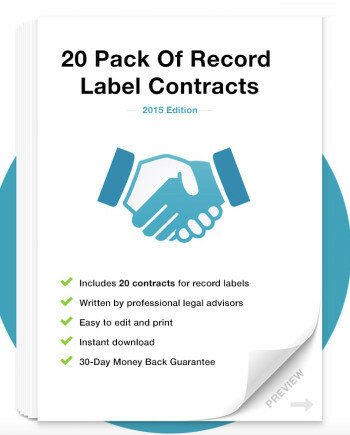 This contract deals with the copyright on the recording. If also licensing the copyright on the composition please use a publisher-type contract or use a Joint Songwriting Agreement to detail the relevant composition splits. The percentages in the contract are shown as examples. Please negotiate and customize said percentages. Are the contracts up to date?